Customise your setup to your needs with lengths cut and eyes where you want them. 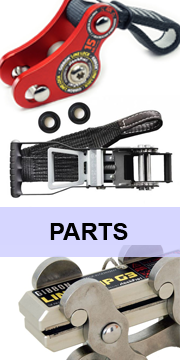 Choose if you want to have an open end on your webbing or to have an eye sewn onto it. 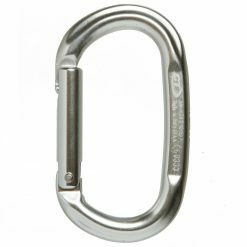 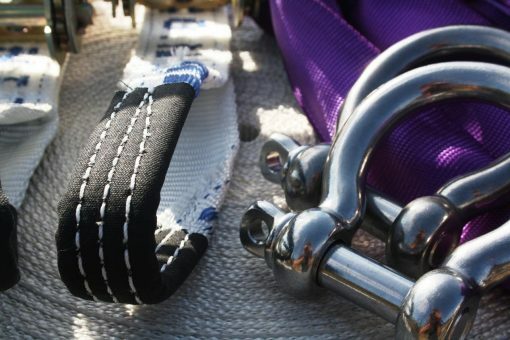 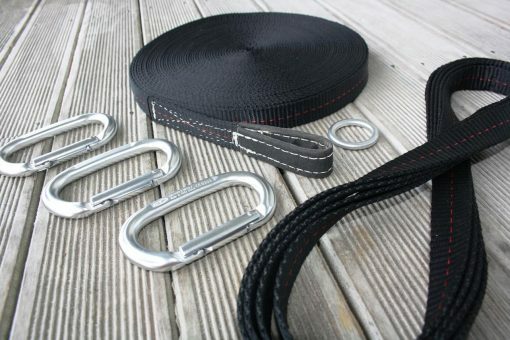 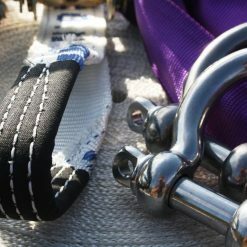 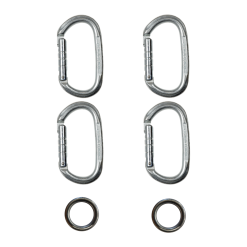 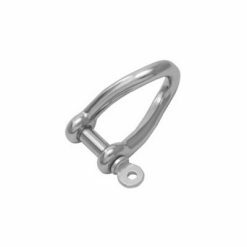 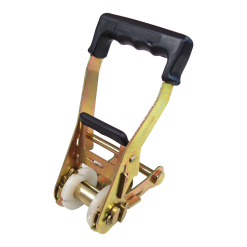 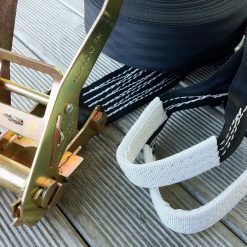 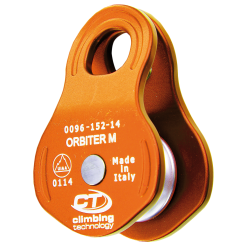 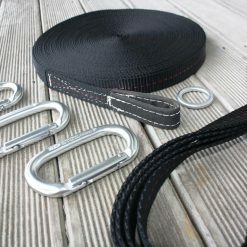 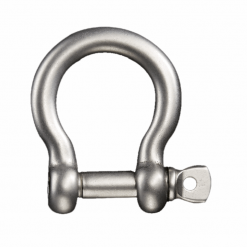 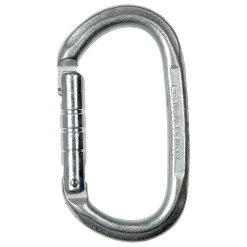 Save an line-locker and an shackle / carabiner. 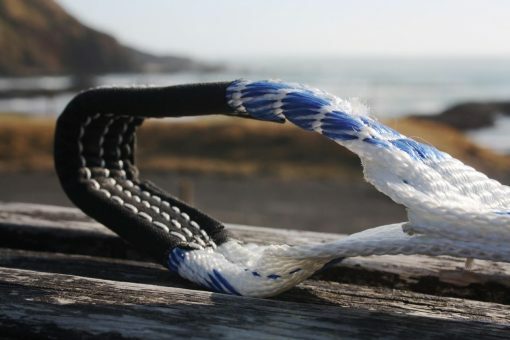 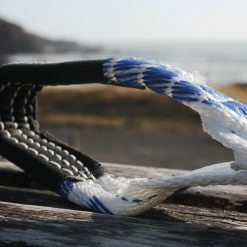 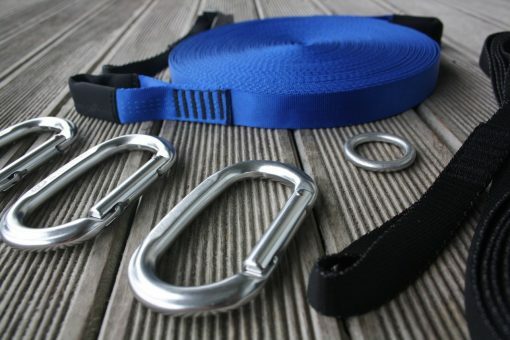 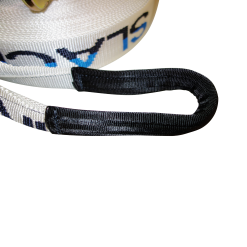 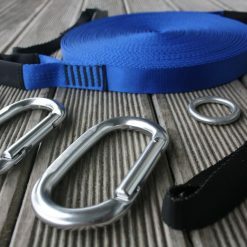 Makes your slackline set lighter when you travel and faster when you build up your gear! All eyes now includea protective sleeve to protect the sewn eye and lengthen the life of your line. 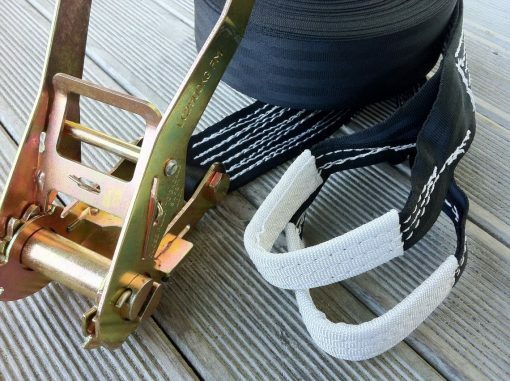 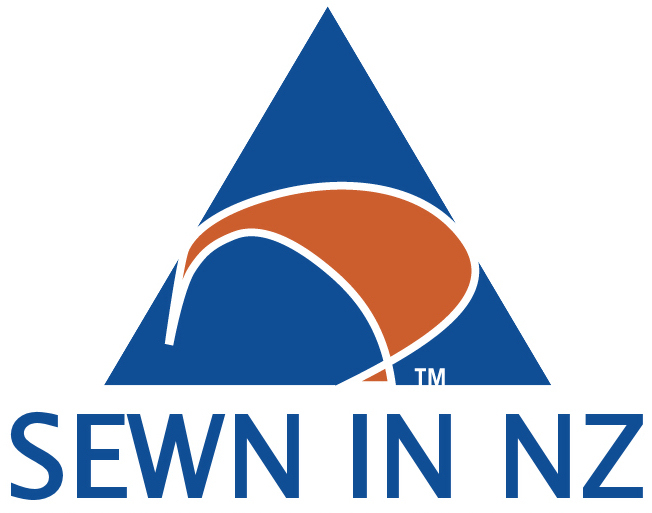 Proudly sewn in New Zealand, by Aspiring Safety www.aspiring.co.nz an ISO9001 certified company specialising in structural stitching for the climbing world since 1981.